Tennis offers many people opportunities and a place to belong. In Seoul, Korea Nicole McFerran, the mother of Junior Madison McFerran, was dropped off on a church doorstep and brought to an orphanage where she later was adopted and brought to America. Nicole McFerran wants to share and teach her daughter what tennis has to offer. Madison’s mother has learned perseverance and hard work through tennis. Without tennis she wouldn’t be where she is today. No matter where you come from or who you are tennis gives a person a place to belong. 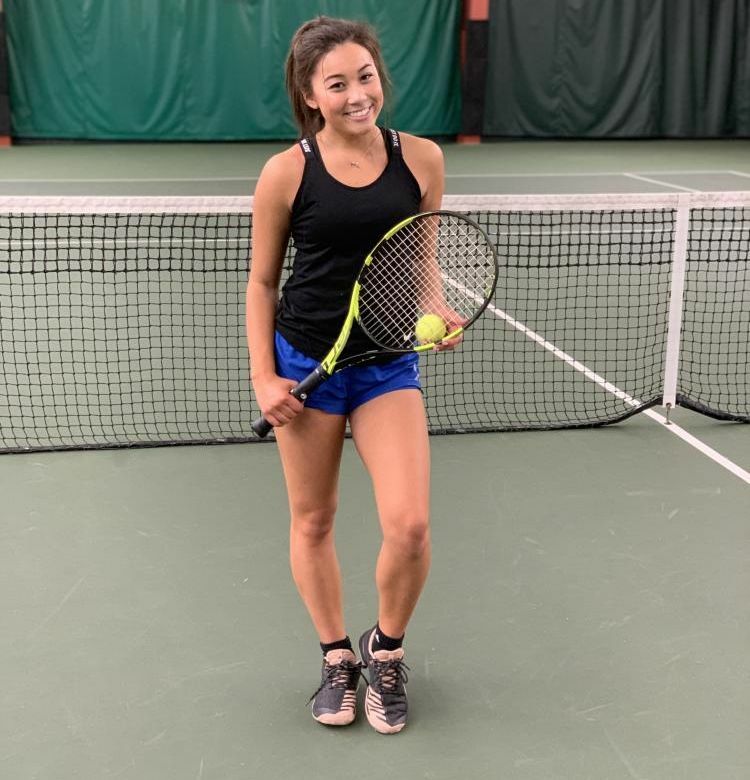 Tennis was a way for Nicole to connect with her family, the community, and feel loved in this new place. Not knowing anything about her birth family or even her exact birthday she was searching for her identity. She started taking lessons and playing tennis because her mother played. She kept playing tennis because she fell in love with it and started playing for herself. Tennis became a part of who she was going to be in her new life. Nicole McFerran encouraged her daughter to play tennis because of the opportunities tennis gave her. The whole family comes and supports Madison at her matches. They enjoy watching her journey and growth through tennis. “I feel that tennis has brought our family together,”Matt McFerran says. To Madison and many other people tennis gives them an identity and a place to belong. It gives them a home.